We follow a customer-driven approach. This allows us to perfect our landscaping projects by applying our clients’ unique tastes and personalities to our fresh and beautiful designs. We follow several important ideals that help us develop visually pleasing, environmentally friendly, functional, physically comfortable, and sustainable property designs. We continuously strive to understand as much as possible about every element of the landscaping industry, including the best design process, industry trends and style changes, customer service practices, safety procedures, certification updates, local environmental elements, and more. We guarantee that your finished will complement the visual appeal of your home or office. We will incorporate your specific needs to enhance the functionality and allure of your property. It does not matter what type of project you need. 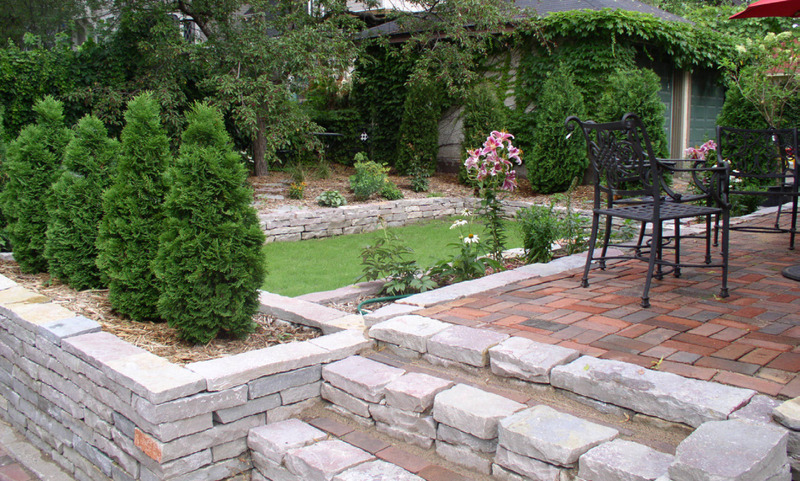 The experts at Landscape Design Minneapolis are passionate about carrying out the highest quality landscaping service in the industry. We have always made the design and construction process fast, easy, affordable, and pleasant. We promise bring the dreams you have for your property to life. 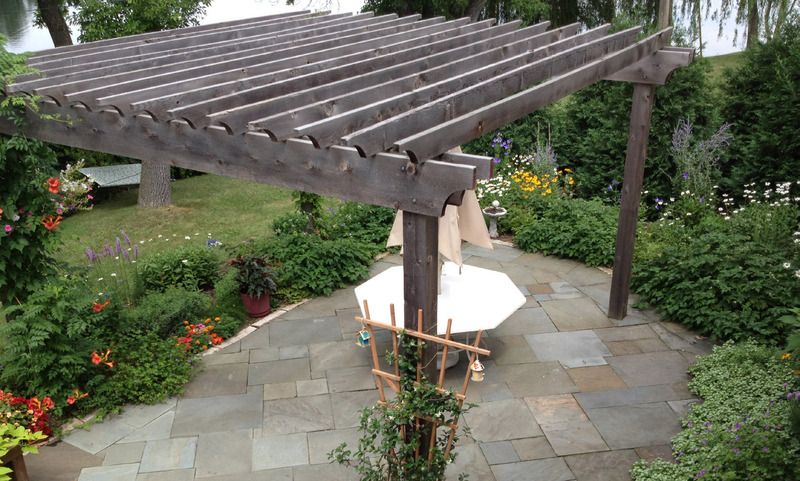 We employ our skills to create gorgeous and natural landscaping solutions that include outdoor living spaces, fireplaces, kitchens, stonework, water features, irrigation, and more. Our staff has years of combined and outdoor maintenance experience. Every member of our team is a highly skilled and reliable. 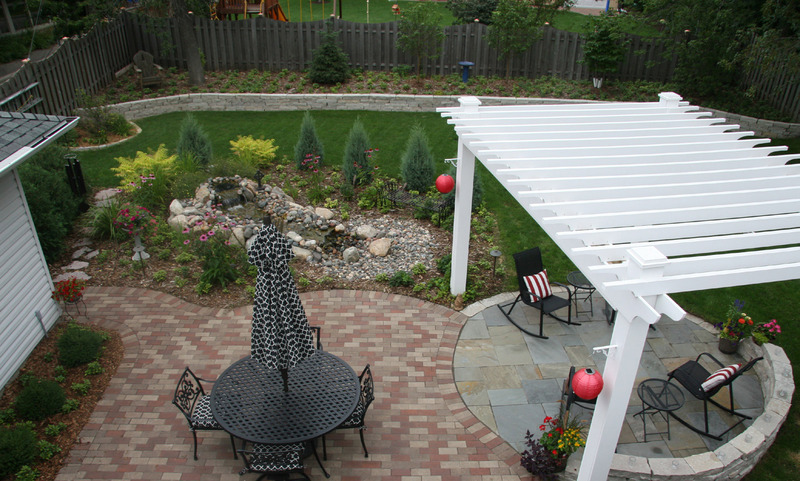 Our philosophy is to provide our Minneapolis customers with a high quality, affordable and practical approach to the landscape design. We will work with you to understand your specific needs and desires and we will apply that knowledge to our work.